Diseases such as Tuberculosis and Smallpox, wars with Europeans and interactions with whites led to the decimation and extinction of many native tribes. Various tribes amalgamated with other tribes, while others became extinct with time. 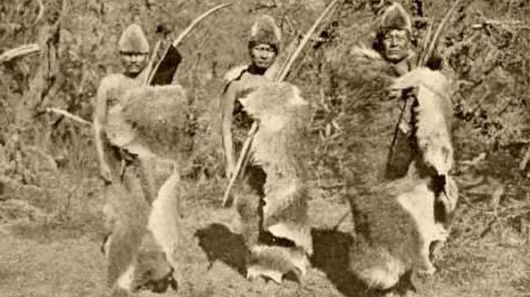 Here are the top 10 Native Tribes which faced extinction after the European contact. 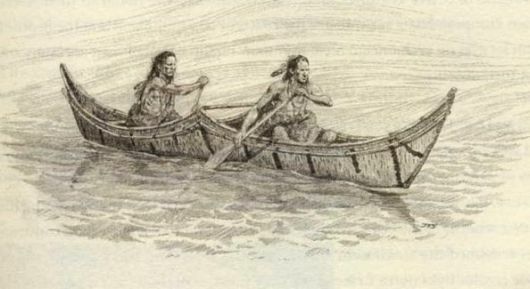 The Beothuk people were dark and tall with black hair and dark eyes. They lived for thousands of years prior to the Vikings in present day Newfoundland. When Europeans under John Cabot began exploiting lumber and fish in the area, the Beothuk were forced out. The fear of white people, tuberculosis and malnutrition decimated the population by 1700s. By 1829, no Beothuks were found in Newfoundland. They were a group of Native Americans, who played an integral part in Texan history. Disease, conflicts with Europeans and loss of territory led to their extinction. 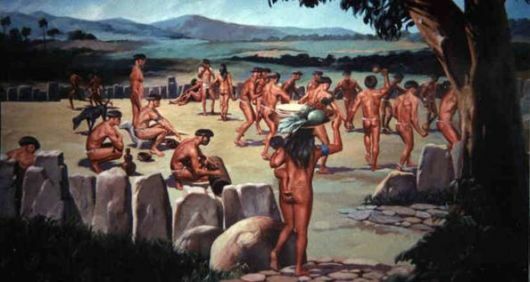 The tribe had a significant role in the Texas War of Independence as they sided with the United States over Mexico. Smallpox, war and treaties signed with United States contributed to Mandans? extinction. By 1837, their population was decimated to 125 people with the outbreak of smallpox, which they were not immune to. 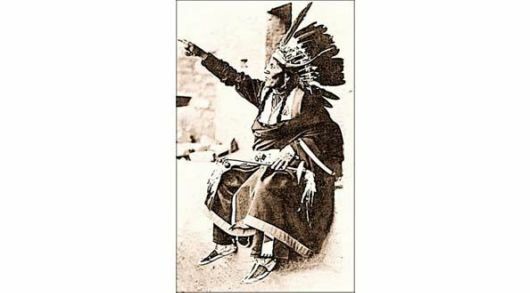 In 1934, the Mandans merged with two other tribes with the Indian Reorganization Act. The last pure Mandan died in 1971. The Chisca were a tribe living in eastern Tennessee and southwestern Virginia. When waging wars against Europeans especial Hernando deSoto, the tribe was initially successful. They were, however, defeated by Juan Pardo of Spain. 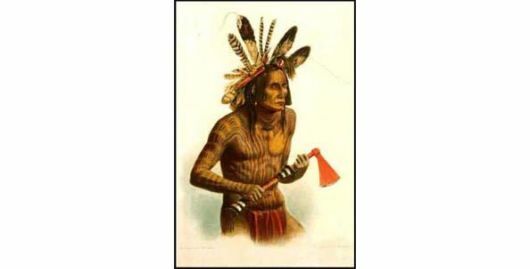 In the late 1700s, the tribe combined with the Shawnee under the name Chaskepe. By 18th century, they Chisca were extinct and their towns were burnt down by colonists. Previously living on Vancouver Island and Barcland Island, they were part of the Nootka group of tribes. Contact with Europeans and smallpox is blamed for their extinction. 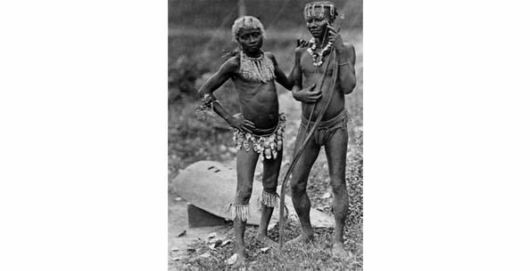 For about 65,000 years Bo culture and language existed in the Great Andaman region of India. The tribe, culture and language associated with Bo became extinct in 2010 when its last surviving member, Boa Senior died. 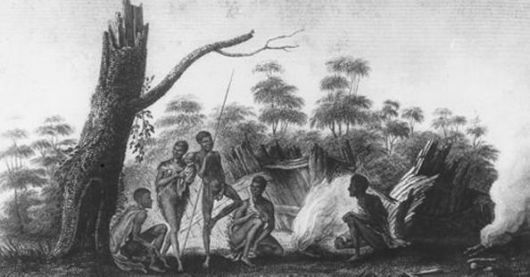 An indigenous people in the state of Tasmania were decimated by diseases. The Black War between 1828 and 1832 between British colonists and Tasmanian Aborigines also contributed to the group?s extinction. 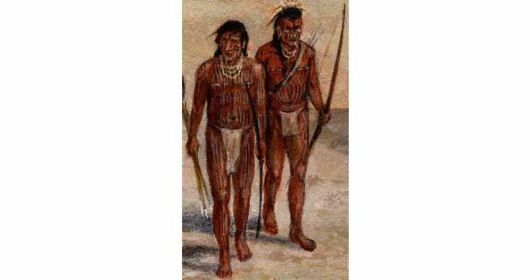 Ona were the last group of natives to be reached by explorers. They used to live in what is presently known as Chile and Argentina. Although they had good relations with explorers, their numbers decreased by early 1900s. 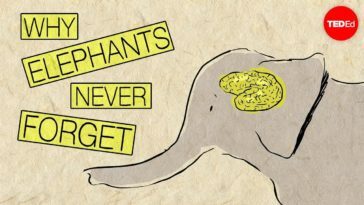 They were extinct by mid-20th century, despite efforts made by Christian Missionaries. They were an indigenous population living in present day Bahamas. With the arrival of Europeans and raids, the Tainos were driven out of their homes. In 18th century, the tribes were decimated by smallpox. The Spanish took many of the Tainos women and began to interbreed. They are now extinct, with the exception of many mestizos. Powhatans were confederation of tribes in Virginia. They spoke Algonquin languages known as Powhatan and Virginia Algonquin. 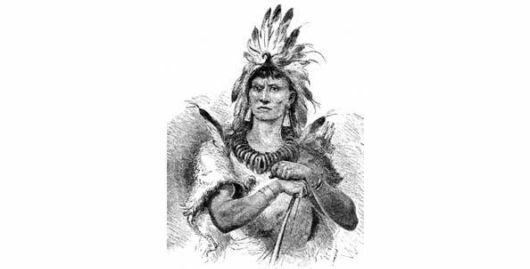 Many tribes of the Powhatan became extinct and now only 8 are left.